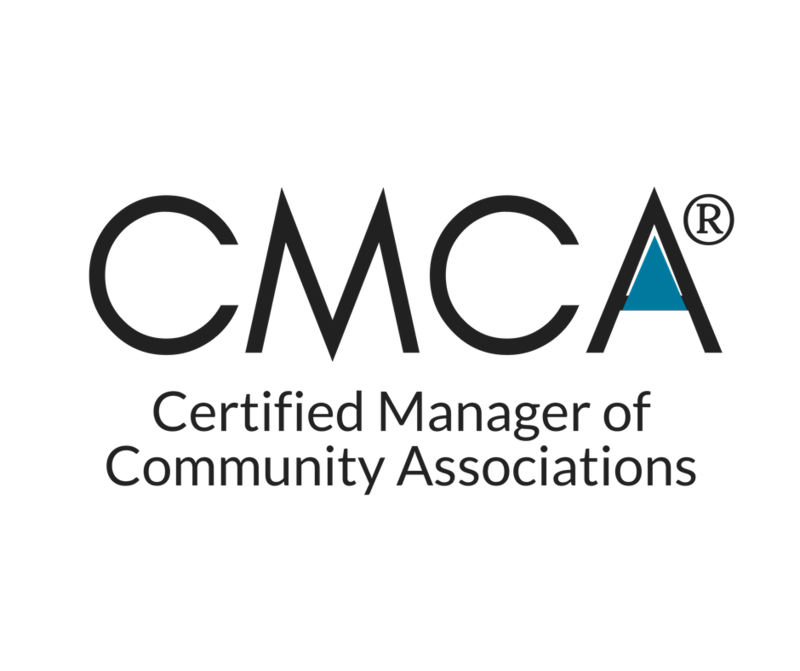 A central responsibility of a property manager is to guide and assist communities with planning for future needs. We have 30 years of experience in this area. True experts have the ability to make complex matters simple and understandable. As complicated as planning for future financial needs of a community Association may be, AMG’s formula makes it understandable. This formula? Asset cost divided by asset life = annual amount to reserve. Typically, communities benefit from a professional reserve survey which properly identifies the asset cost, life and reserve calculation. 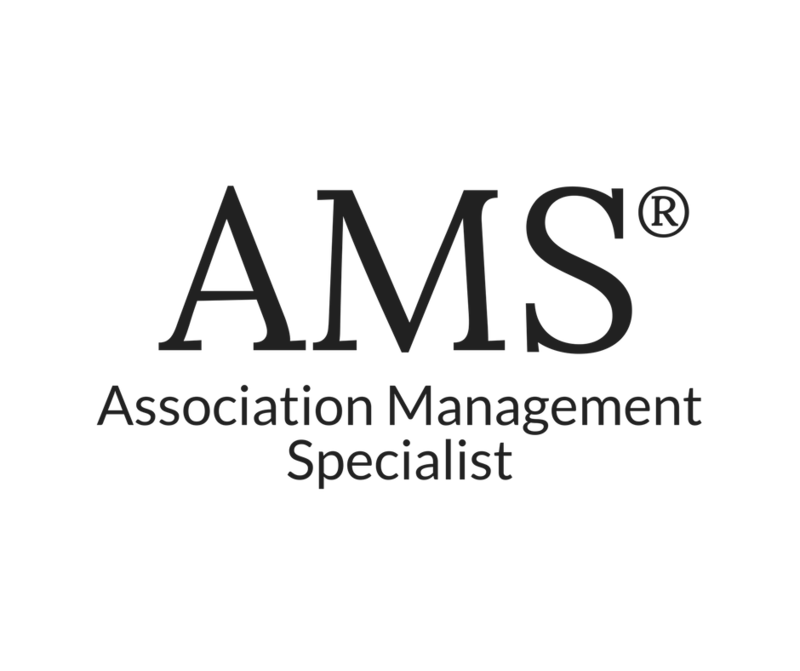 AMG’s experience with numerous reserve engineers allows us to obtain this information at very reasonable prices.